Earlier this month, Swedish music-streaming giant, Spotify, released a video directed towards another tech giant, Apple. 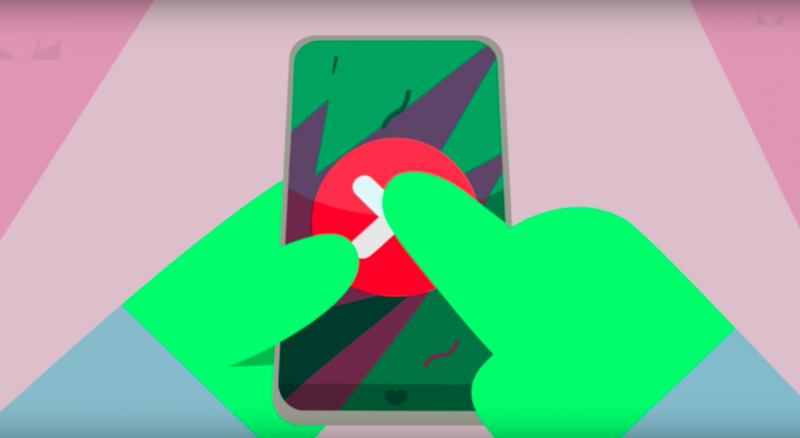 Calling out Apple on their unfair fees and taxes, and questionable business practices, Spotify created this video to not only make their consumer aware of the ongoing battle between Spotify and Apple but also to ask Apple to start playing fair. For the sake of all music listeners. The accusations towards Apple are many, including censoring Spotify’s campaigns and marketing efforts. See the video below to find out what exactly has Spotify grinding its gears.